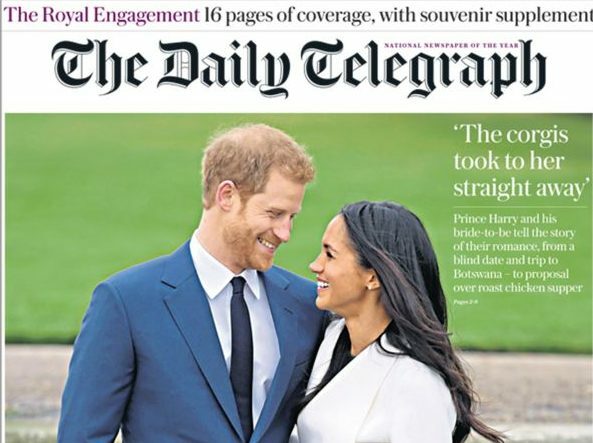 The Daily Telegraph was the only UK national newspaper to increase its print circulation in November – helped by an extra 46,000 free bulk copies compared to a year earlier. 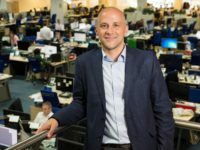 The biggest fallers were the Daily Mirror and Sunday Mirror, with sales down around 20 per cent year on year (reflecting a decision to strip out foreign and bulk sales). Compared with October, the Mirror titles were only down a couple of per cent. 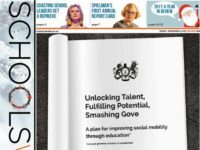 Paid-for sales of every UK national newspaper were down year on year in October. Meanwhile The Sun was the fastest growing national newspaper website audited by ABC, up 55 per cent year on year. Note: The Guardian and Telegraph websites are no longer audited by ABC.